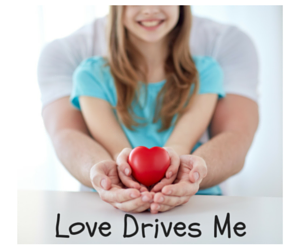 Love Drives Me is a targeted campaign designed to encourage safe driving through an emotional connection between teens, their parents and their friends. 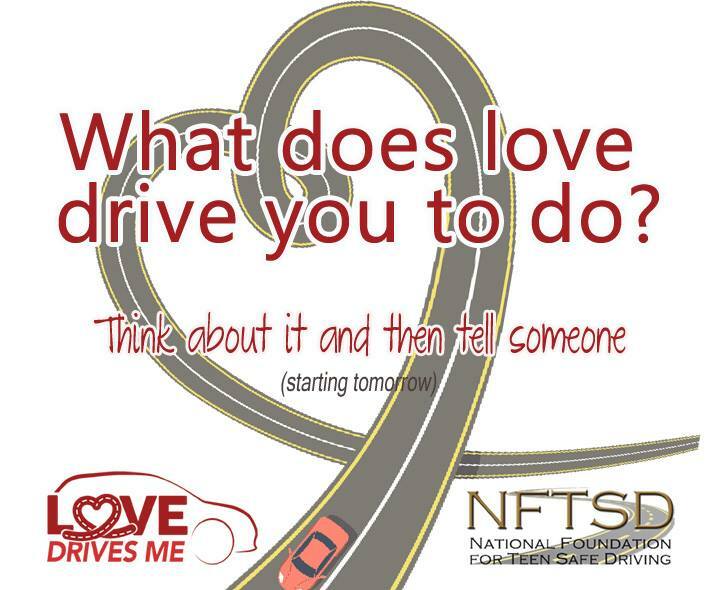 Participants sent customized electronic valentine greetings to friends and loved ones with a loving message that embraces vehicle safety recognizing that car crashes are the leading killer of teens in the United States. After sending the greeting, the participant will had an opportunity to vote for a local charity to participate in grants being awarded by NFTSD.